For best results, shampoo and condition with Smooth Infusion Shampoo and Conditioner. Then apply Smooth InfusionTM Style-Prep SmootherTM to damp hair. Style. Finish with Light ElementsTM Smoothing Fluid. - Always begin with freshly-washed hair. This is especially important if you want your sleek/smooth blow-out to last for several days. - Always blot wet hair with a towel to remove excess moisture. Don't rub—rubbing creates frizz. - When hair is 100% dry, use cool air to set. 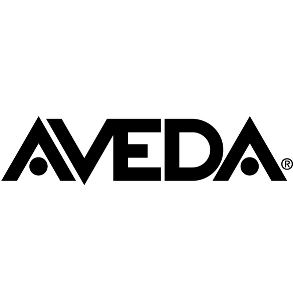 This closes the cuticle and ensures your smooth blow-dry will last longer. - For thick/coarse hair, apply product before bed. 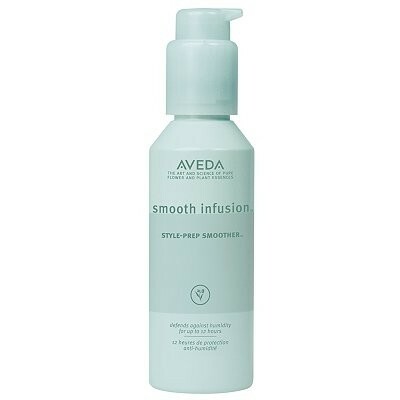 This helps maximize smoothness and helps prevent excess volume in the morning. Organic tapioca, aloe, maize and guar bean. Amazingly sleek, soft, shiny hair with no trace of flyway!!! "Amazingly sleek, soft, shiny hair with no trace of flyway!!!"